You might have noticed that I’ve been dropping hints about a new course for Pluralsight. If you’ve not heard of them before, Pluralsight is a great hub for online training courses that acquired TrainSignal a few years back. My new course is entitled Upgrading Your vSphere Environment and is available now! The course is written from the perspective of an administrator being tasked with upgrading a vSphere 5.0 environment to vSphere 5.5 / 6.0 in multiple sites (Chicago and Austin). 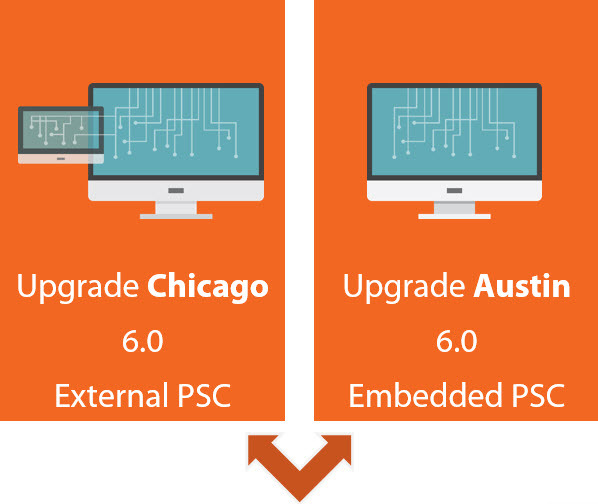 Rather than just telling you to click buttons and run installers, over half the course focuses on multi-site future state design and how to feed your requirements into an upgrade plan before pulling the trigger on upgrading with detailed lab demonstrations. I think it’s really important to spend a great deal of time planning out all of the steps involved with an upgrade, especially with the architecture changing with vSphere 6.0. The actual upgrade process itself (clicking buttons) takes up a small amount of time in the grand plan. 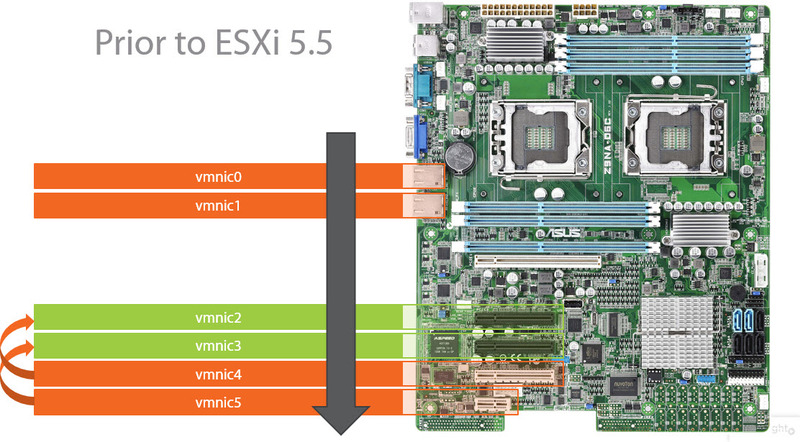 Even if you plan to stop at vSphere 5.5 for now, the course aids in using an architecture that will make the vSphere 6.0 upgrade a simpler iteration. I’ve also included a custom upgrade plan template to assist with your real project. Upgrading Your vSphere Environment is a little over 5 hours long. I’ve worked hard to include a mountain of information in here, along with real lab examples and a plethora of demonstrations. Understanding of the wide variety of dependency and support tools – the Hardware Compatibility List, Interoperability Matrix, Support Lifecycle Matrix, Guest OS Customization Matrix, how to find and read the release notes, and much more. Health validation tips and lab demonstrations for SSO/PSC, Web Client, Inventory Service, vCenter Server, and ESXi hosts. Deep dive on vSphere 5.5’s Single Sign-On (SSO) and vSphere 6.0’s Platform Services Controller (PSC), along with how the vCenter functions and role placement is affected by the architecture presented in vSphere 6.0. 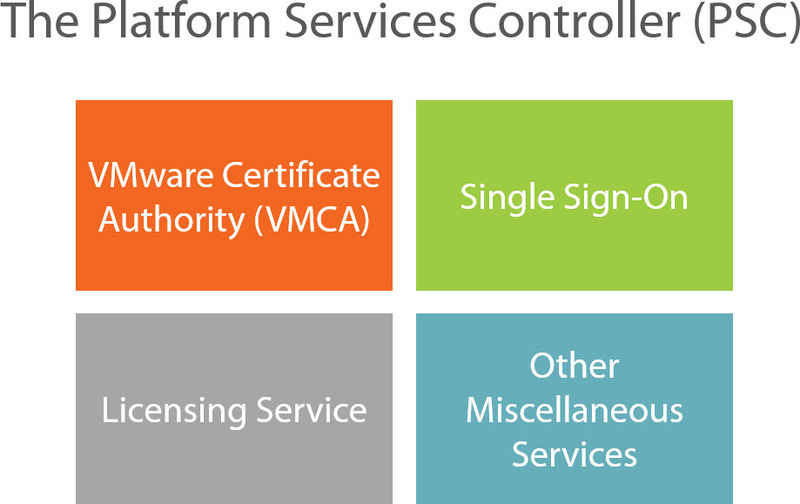 Clarity around the Platform Services Controller and how it changes your vSphere architecture. Exploration of the scratch partition, ramdisk, tmp directory, various boot types, and stateless design elements for ESXi hosts. How to build an upgrade plan, request maintenance windows, create (and test) backups, construct rollback plans, and provide your management with test and validation plans as the upgrade progresses. This includes a custom upgrade plan template you can use to start building your upgrade plan. Full lab demonstration of a vSphere 5.0 to vSphere 5.5 upgrade with both an external and embedded Single Sign-On (SSO) server in a distributed vSphere.local domain with unique sites, along with the high level workflow in upgrading vCenter Server from version 5.5 to 6.0 in an external and embedded Platform Services Controller (PSC) architecture. We even dive deep into Device Manager design changes! Lab time showing how to set up Linked Mode across a distributed vSphere.local domain in multiple sites with vSphere 5.5 and how it differs in vSphere 6.0. 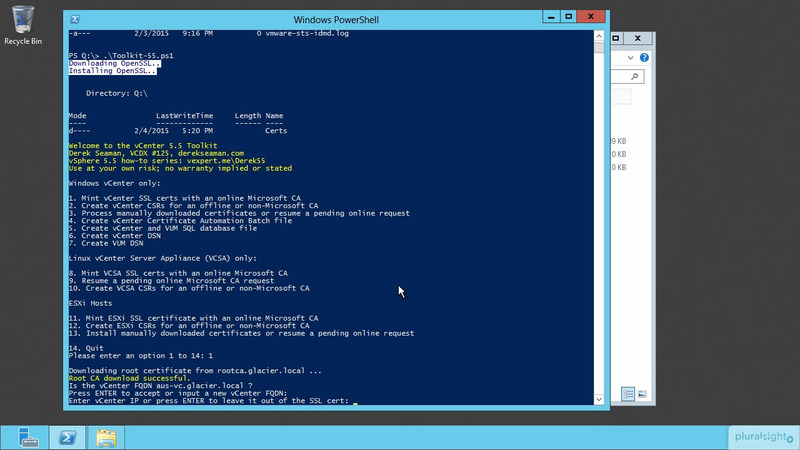 Deep lab demonstration on how to use VMware Update Manager and PowerCLI to map software depots, create an image profile, add software packages, and build your own ESXi ISOs with third party software. Step-by-step workflow for replacing SSL certificates with the vCenter Certificate Automation Tool, along with Derek Seaman’s awesome Toolkit Script (requested with permission). Replace your SSL certificates with some great tools from VMware and Derek! 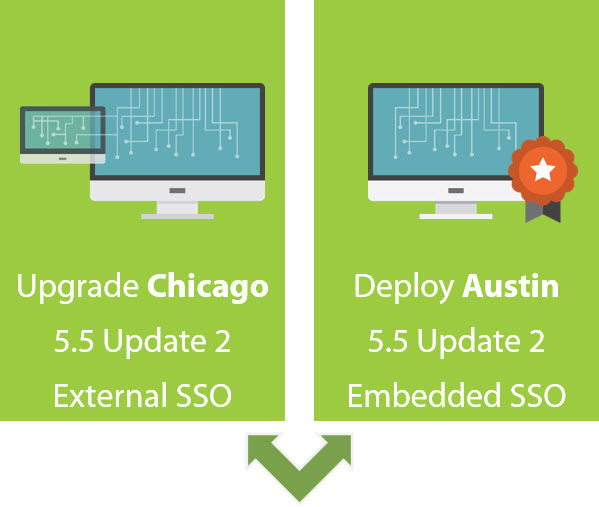 What are you waiting for – go check out Upgrading Your vSphere Environment on Pluralsight! hi, can i get the powerpoint presentations for this training please. If you navigate to the course page (http://goo.gl/r8j0RL), there is a Course Content menu on the side. Click Exercise Files and download the zip. It contains PDFs of the deck and the Upgrade Outline. I know you from long, however you may not know me. After undergoing PS training on” Upgrading vshpere environment “I felt awesomeness of preparation for upgrade and roll back plans.i impressed my manager 🙂 Thanks for the course on Pluralsight. I have some doubt sort of question to you. However may I know what is the best to out of recreating inventory db or reinstalling it ( NB, vcenter was on Physical machine. I recommend all techies around the world to follow you either On plural sight or on Wahl network as it is great source. In that specific case, I’d likely reach out to support and file an SR. Mainly because every build is slightly different and they have a working knowledge base of ways to resolve corruption issues.